Developed by renowned reflexologist and facialist Ziggie Bergman, Zone Face Lift provides a luxury, non-invasive treatment programme combining the pressure point massage, Native American techniques and Asian body mapping used in traditional Facial Reflexology with advanced face lift massage, holistic hot towel organic facials and face sculpting with natural facial tools for the ultimate, yet kind, solution to looking and feeling your best. Recently featured in The Daily Mail and The Sunday Express, Zone Face Lift has been described by beauty editor Sarah Vine as “a contender for London’s best facial treatment”. How does Zone Face Lift work? When we are under stress the muscles in our face tighten and shorten, pulling the face down. Zone Face Lift works naturally from the inside out, stimulating collagen and elastin production to tighten, lift and sculpt the face and jawline. Releasing emotions and tension held in the facial muscles helps to smooth out fine lines and lymphatic drainage encourages the elimination of toxins for a clear and even skin tone and glowing complexion. The therapeutic effects of combining this face lift work out with facial reflexology and other holistic therapies initiates healing on the inside, calming and balancing the mind, body and emotions. As part of each treatment session you will have the opportunity to explore other healing therapies to support your well-being needs if you wish. These may include Reiki, Crystal Healing, Indian Head Massage, Visualisations, Meditation and Affirmations. Available as a one off treatment or as a 6 or 12 week programme this deeply calming and restorative experience will allow your inner beauty to shine through. 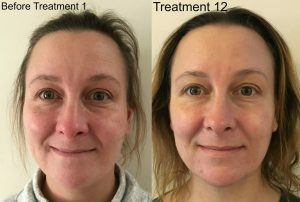 This client followed all the advice and self-care Zone Face Lift techniques over the 12 week period, reduced alcohol consumption and kept to a healthy diet. 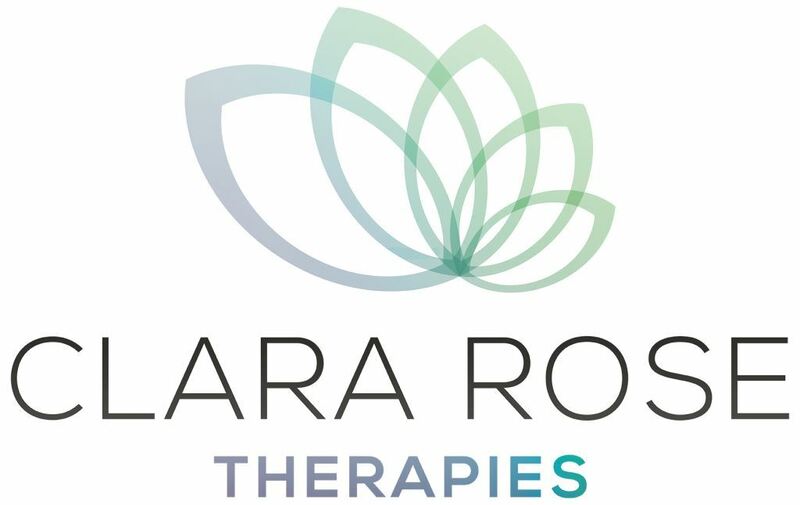 At the initial treatment we will complete a consultation form to build up a picture of your health and lifestyle and ensure that the reflexology will not interfere with any other treatments or conditions you may have. You will also be given an opportunity to ask questions and select any additional therapy as appropriate. You will be wrapped in warm blankets and given a choice of Neals Yard Organic Facial Oils for use in your treatment. The treatment starts with a massage of the arms, upper shoulders and neck. The rest of the treatment will vary accordingly and may include a holistic hot towel facial, advanced face lift massage, facial reflexology, Gua Sha, Jade and dermal rollers, quartz spheres and one of the selection of other therapies listed above. All treatments are tailored to your individual needs and last for 1 hour 15 mins (1hr 30 mins for initial treatment). Can Zone Face Lift help me? Zone Face Lift treats you holistically as a person to increase your overall well-being. Initiating healing from the inside out, most people find they gain a deep sense of relaxation and rejuvenation during the treatment and often find the treatments bring about a release of tension, improved sleep and improved mood and may help with migraines, sinus problems, insomnia, IBS, joint pain and depression. Naturally stimulating collagen and elastin from the inside tightens, plumps and sculpts the neckline, smooths and lifts the face leaving a glowing complexion after just one treatment.